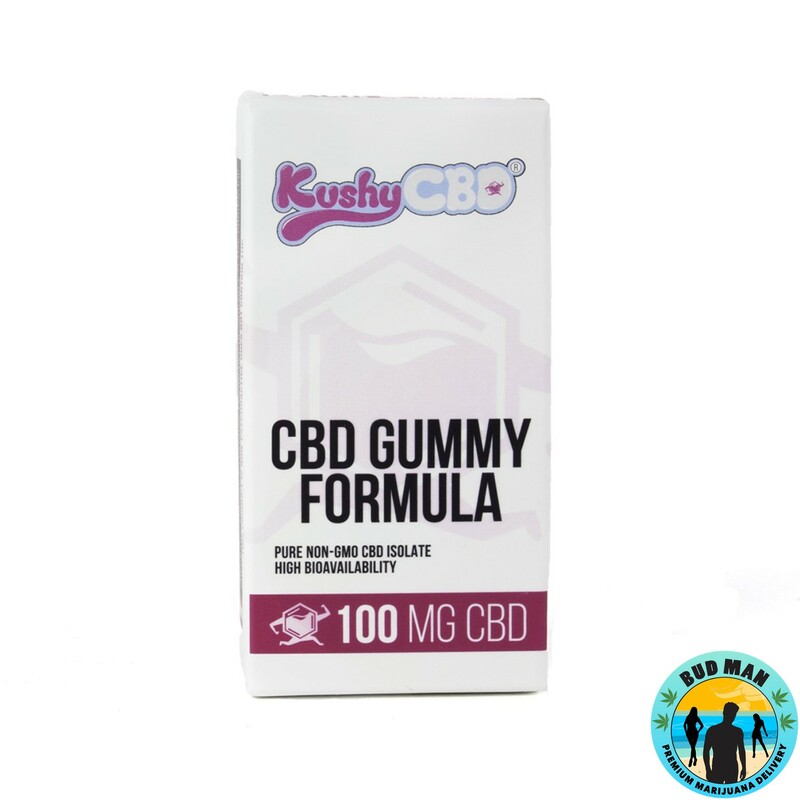 The power of the Kushy Punch pure CBD isolate teams up with the crisp taste of peaches. 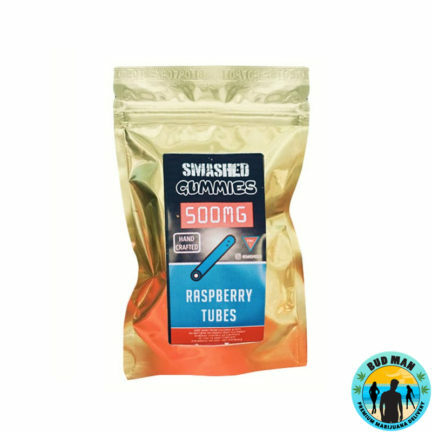 Light yet distinctive in flavor, these gummies are bursting with full-bodied fruit essence and CBD potency. 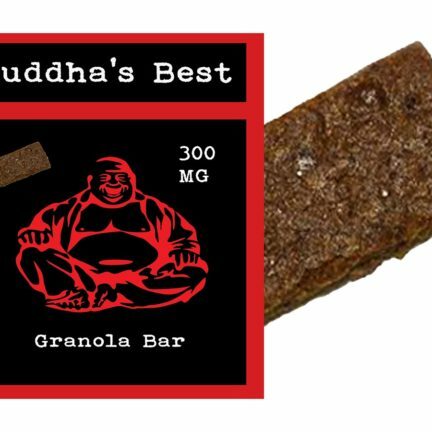 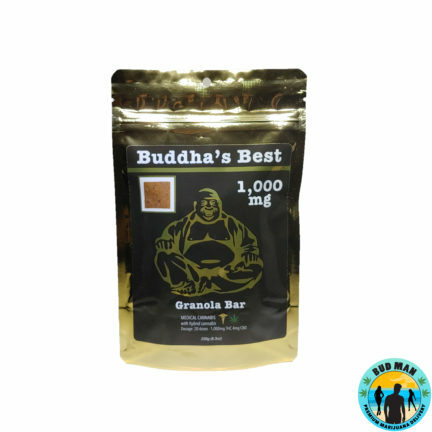 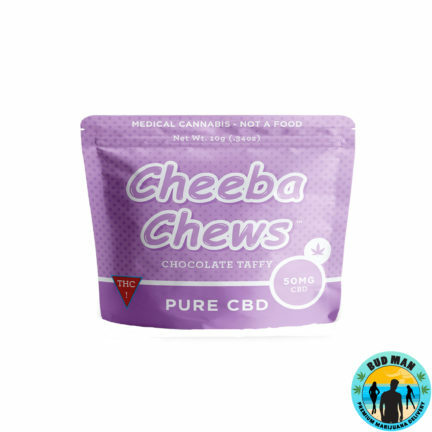 These CBD gummies are Non-GMO as well as Gluten/ Peanut/ Fat/ and Dairy Free.